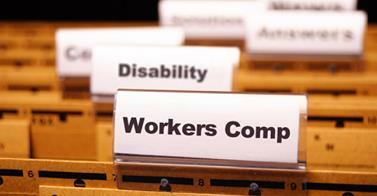 Workers Compensation Temporary Disability Abuse – Under California workers compensation law, the temporary disability benefit is provided to the injured worker as a form of wage replacement. It is supposed to keep the injured worker afloat financially while they recover from their work related injury. For many workers injured on the job, the temporary disability money is extremely important because the employee has little to no savings. In such situations, any lapse in that temporary disability money can cause extreme financial distress to the injured worker. The insurance company will abuse the above scenario to their benefit. Many insurance adjusters will threaten to cut off temporary disability money should the employee push for more medical treatment or change doctors to a more applicant friendly doctor even when that doctor is within the insurance company’s medical provider network. This tactic is often successful even though the insurance company will ultimately lose in court and be required to pay back the money with penalties. The mere threat of a gap in money is enough to pressure the injured employee to do just what the insurance adjuster wants. A threat to stop paying the applicant temporary disability money is generally used to keep the applicant with a certain doctor or pressure a settlement at an amount less than the value of the claim. And the strategy is often successful even when the applicant is represented by an attorney. This is because the threat is of immediate and irreversible financial damage. The mere threat of stopping payment does not give rise to standing to go to court. The attorney cannot file for an expedited hearing until the insurance company actually stops paying the money. Even when the attorney is quick to object and file for an expedited hearing at the Workers’ Compensation Appeals Board may not get the applicant the owed money for two months or more. If you or a loved one has been injured on the job and is in need of temporary disability money to stay afloat financially while recovering, you want to consult an experienced workers comp attorney like Mr. Napolin. 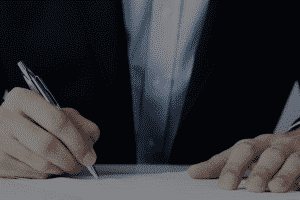 Mr. Napolin provides free legal consultations with no obligation to hire him to pursue your claim. Call him today at 1 (909) 325-6032 and he will come to the phone to speak with you about your unique accident injury work related accident job situation. Another way to get attorney Napolin on the phone is to submit a case evaluation form at www.napolinlaw.com. When you do that, Mr. Napolin will be giving you a call within 12 hours of your submission, if not sooner. 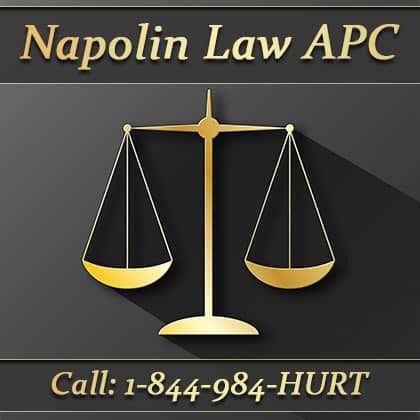 DO not let workers compensation temporary disability abuse happen to you, get Mr. Napolin on the phone today! Mr. Napolin is an experienced California Workers Compensation Temporary Disability Abuse lawyer serving Claremont, Montclair, Chino, Upland, Pomona, Pomona California, Downtown Pomona Area, Glendora, Azusa, La Verne and San Dimas California as well as the entire Inland Empire!